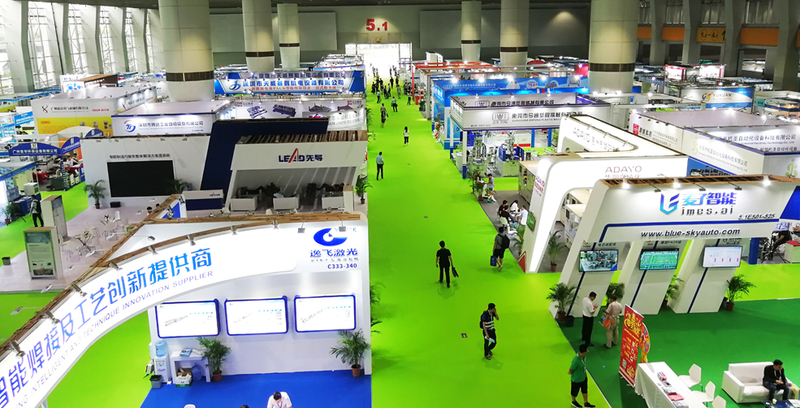 China International Energy Conservation, Energy Storage&Clean Energy Expo 2018 was held in Guangzhou from Aug.16th to 18thChina. 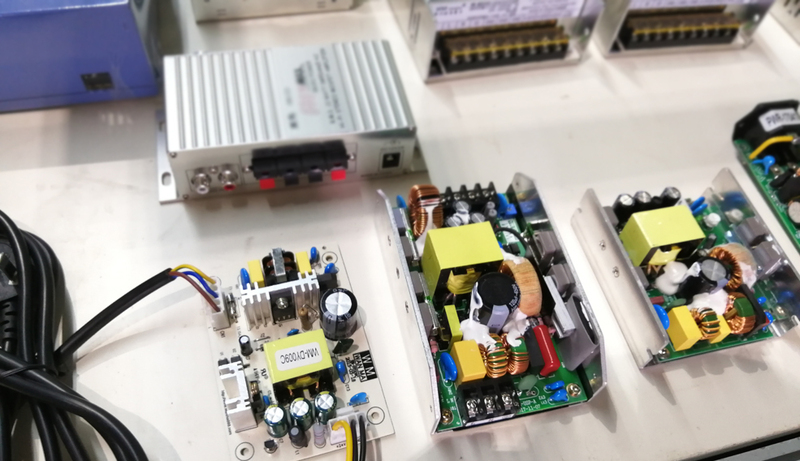 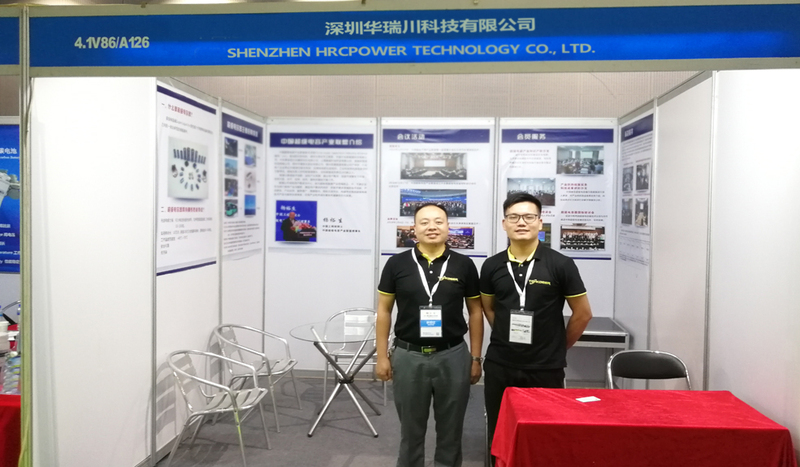 HRCPOWER showed power supply products such as AC adapter, switching power supply etc., at the exhibition. 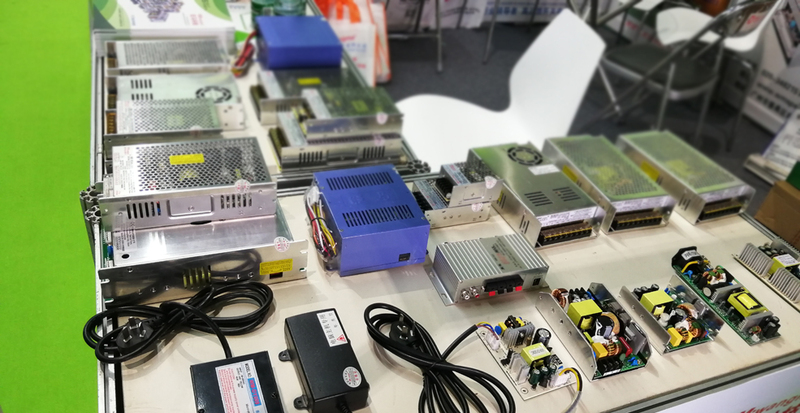 Product design and function were praised by domestic and foreign professional buyers.